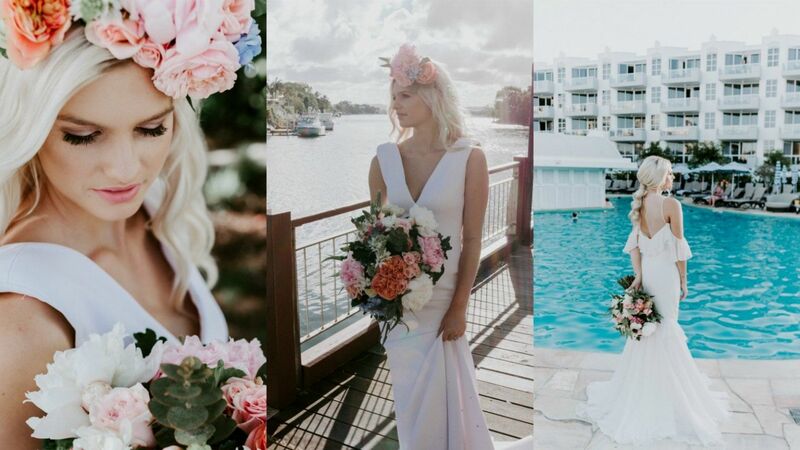 Sofitel Noosa Pacific Resort has brought French chic to Noosa and we look forward to taking you on a journey to create your Magnifique wedding. 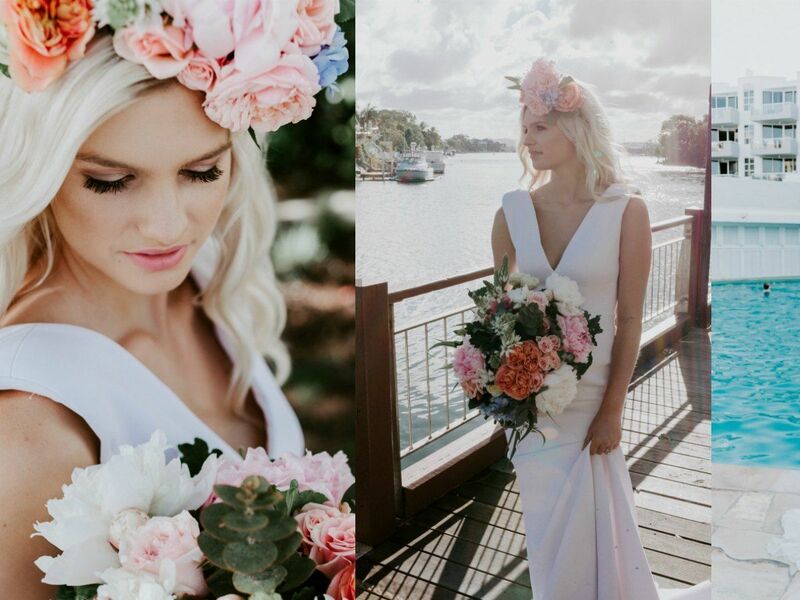 Embracing the essence of Noosa, complemented by tailored experiences, the art of wellness and the finest gastronomy, our team will add imagination and passion to your wedding and with 8 luxurious spaces, including Peter Kuruvita’s Noosa Beach House, the resort is perfect venue for an intimate elopement, a chic cocktail party or a grand affair…we look forward to creating your perfect day. Please telephone our events team on 07 5449 4771, or click here to email. The River Lawn is a quiet grassed area by the river under the shade of fig trees offering the perfect setting for your wedding ceremony. The River Lawn is fully licenced and guests can enjoy drinks and canapes after the ceremony. We offer a personalised and unique culinary experience brought to you by internationally acclaimed chef and TV presenter, Peter Kuruvita. Peter will take you and your guests on a gastronomical journey with creative and bespoke menus that reflect his extensive travels around the Globe. Experience the divine at the Noosa Beach House. Bathed in natural light by day and steeped in romantic ambience by night, the restaurant is your canvas to create your dream setting. Allow the outside world to drift away within the regal sophistication of the Sofitel Ballroom, the ultimate in grandeur, par excellence. Add sheer draping, soft lighting and bespoke menus to create a luxurious evening to remember. Find serenity in the elegant, open-air Lilly Pond Terrace, complete with a beautiful, calming water feature extending along its entire length. With floor to ceiling plantation shutters, you can offer an al fresco experience or close for a more intimate and private affair. The Cabanas Noosa, is a chic new côté piscine space where desire and design merge to make the divine. Elegant white walls meet with natural timber and stone in a palette of hues that take inspiration from Noosa’s sun-drenched beaches. Ideal for Hen's escape or a smaller, more intimate occasion.